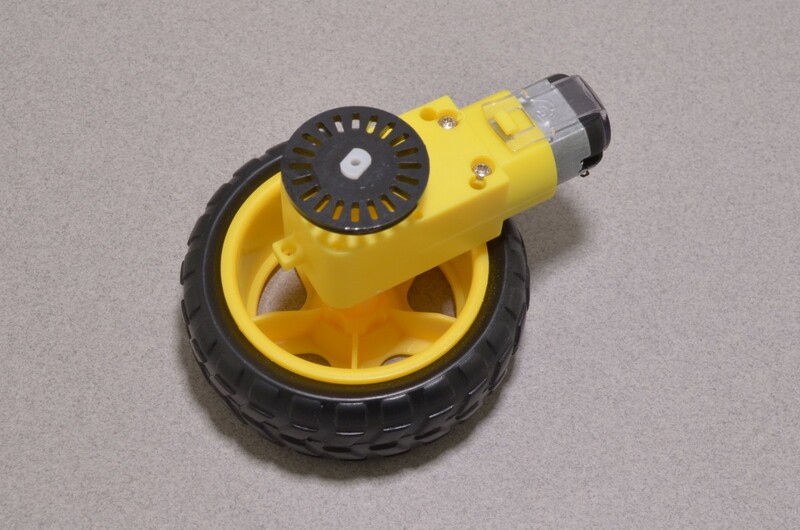 Using a basic DC motor to drive a wheel on a robot can be a bit tricky. 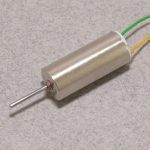 Small DC motors tend to have a very high shaft speed, very low torque, and no easy way to connect to a wheel. These all in one “TT” Gearbox Motors take care of everything! 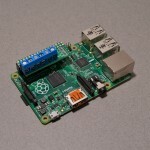 The DC motor is coupled to a 1:48 reduction gearbox in an easy to mount assembly. 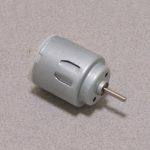 On each side of the gearbox there is a 5.5mm flatted output shaft – these can be used to connect wheels and rotary encoders. The “no load” output shaft speed is approximately 120 RPM at 3V and 250 RPM at 6V. An ideal speed for a small roaming robot! 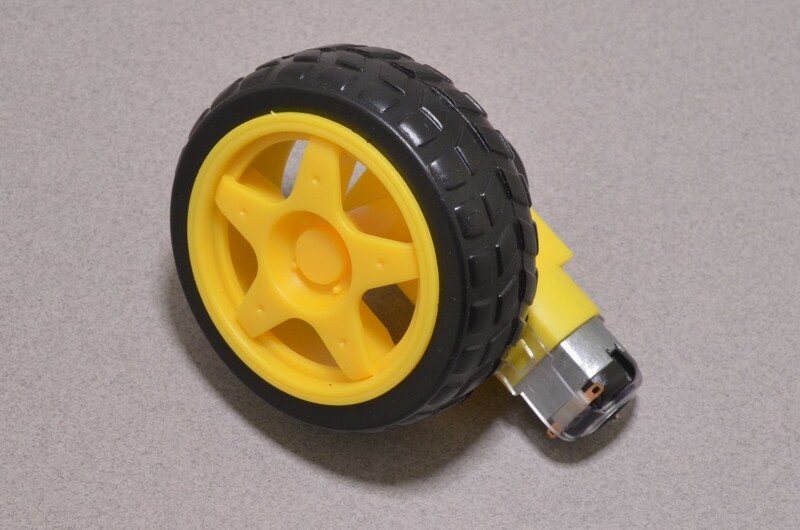 Please Note: Wheel and Encoder Disk sold separately. SKU: ROB-113. Category: DC Motors. Tag: DC Motor.